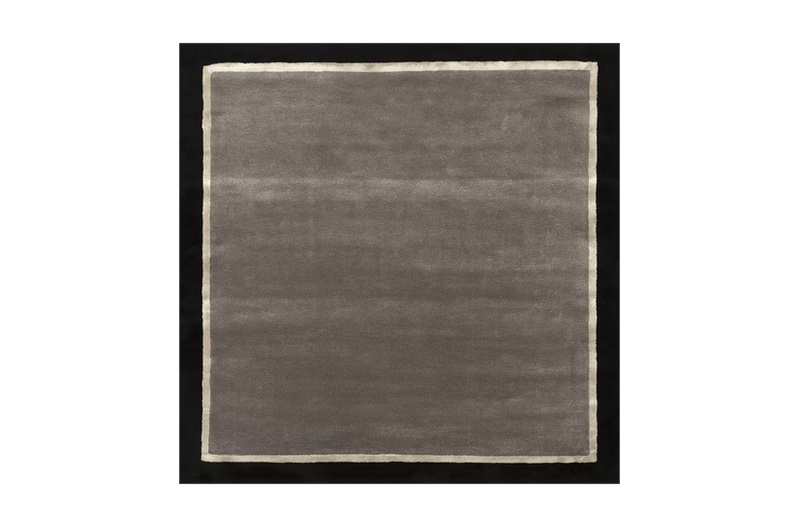 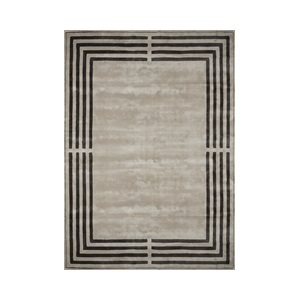 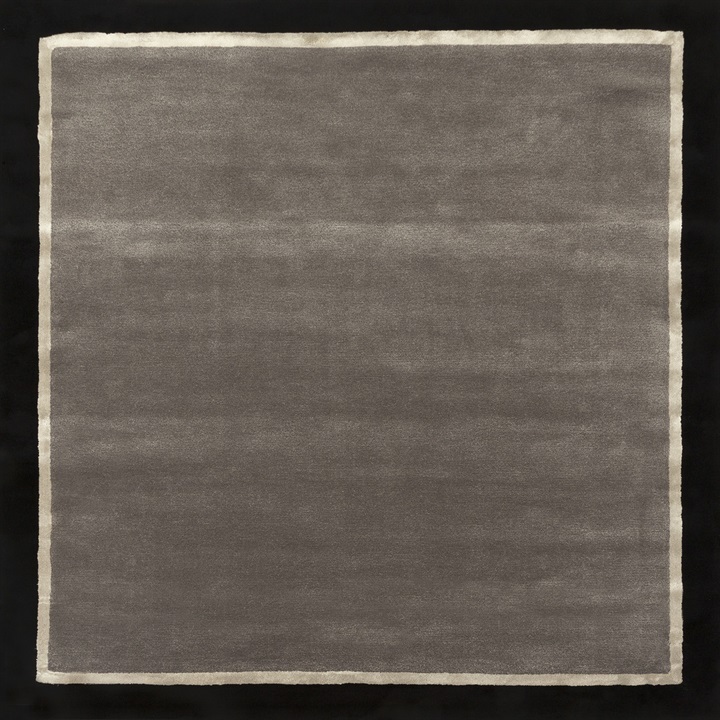 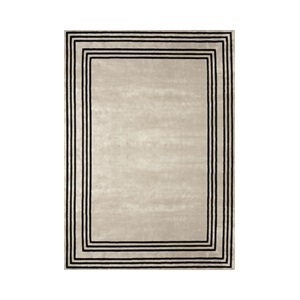 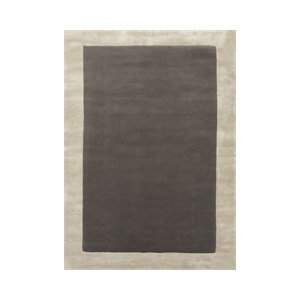 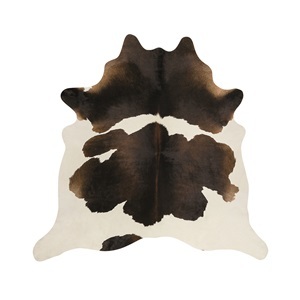 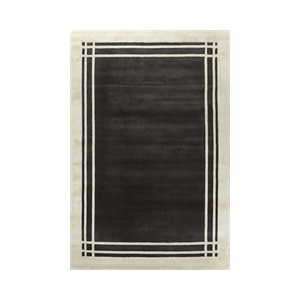 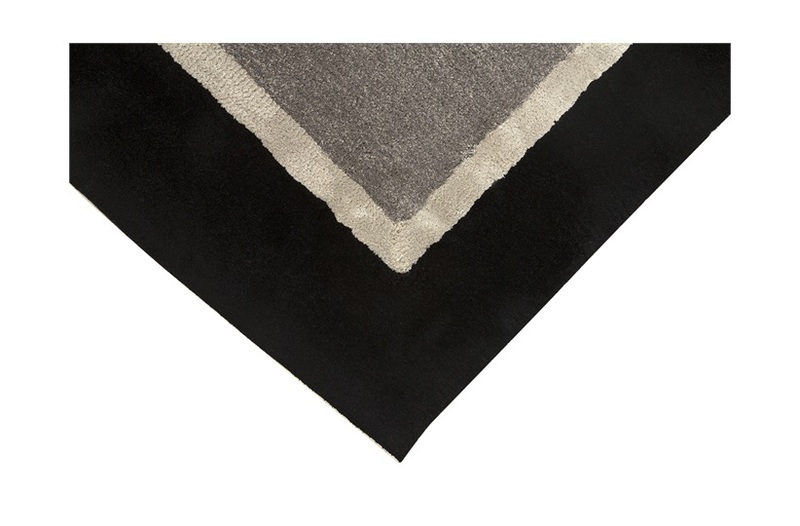 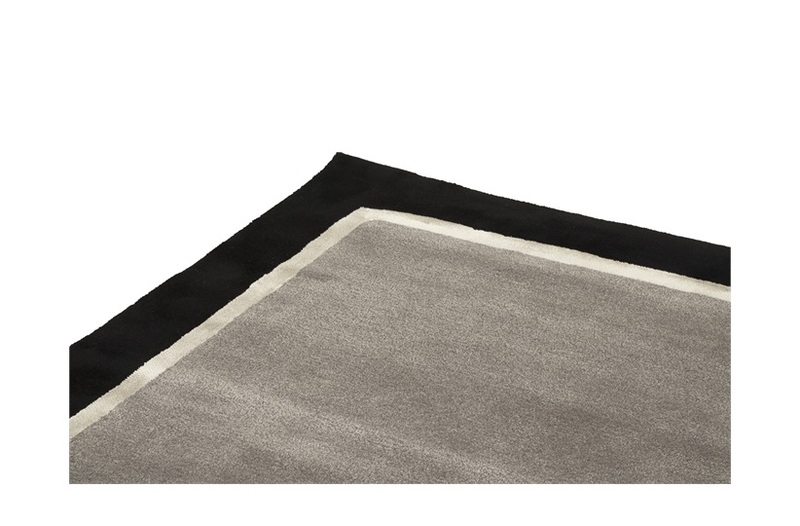 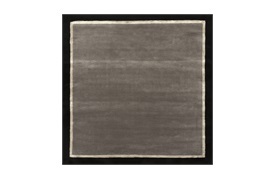 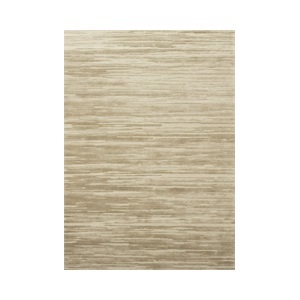 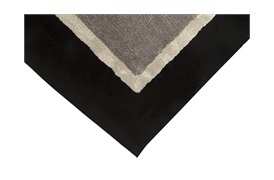 Hand-tufted from a mixture of Wool and viscose, the Mare rug adds an instantly luxurious feel to any space. Its soft angora grey base is elevated with a bold black and grey striped viscose border, perfectly complementing modern interiors. 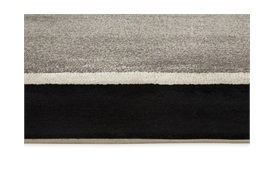 Available to order custom. Note: Due to variations in computer screens, we cannot guarantee that colours shown here are truly representative of our products. 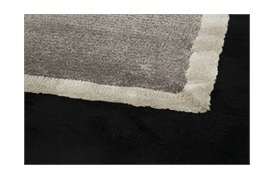 Composition: Middle - Wool Viscose/ Borders - 100% Viscose.